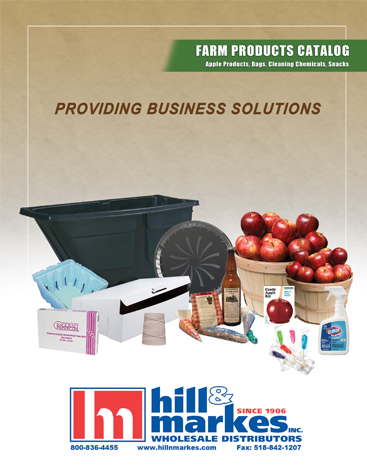 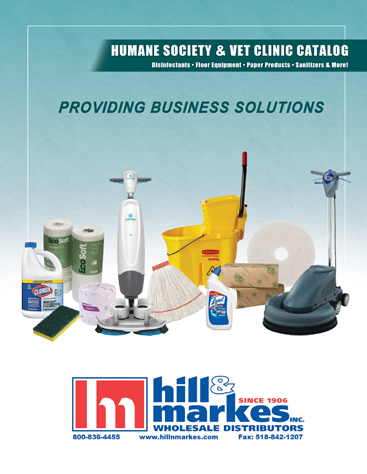 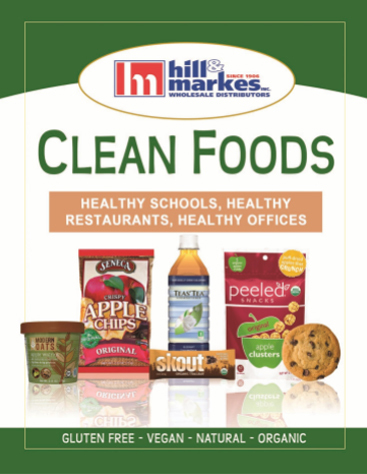 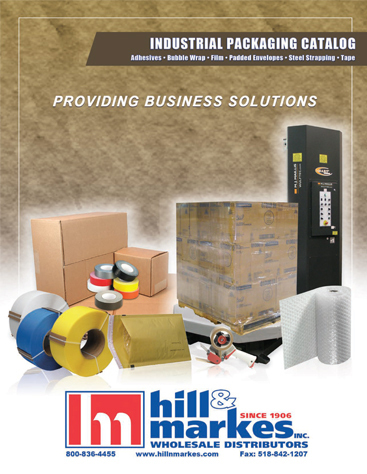 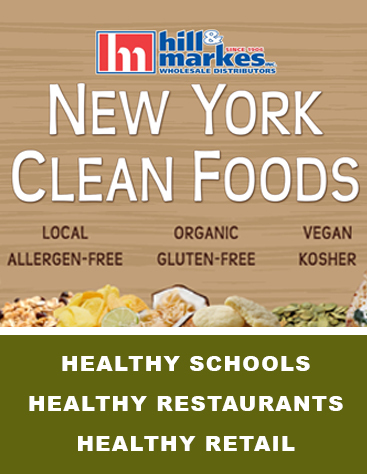 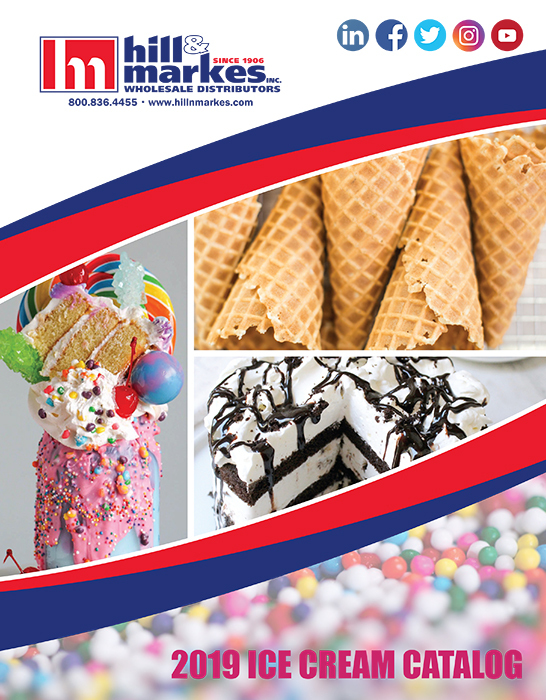 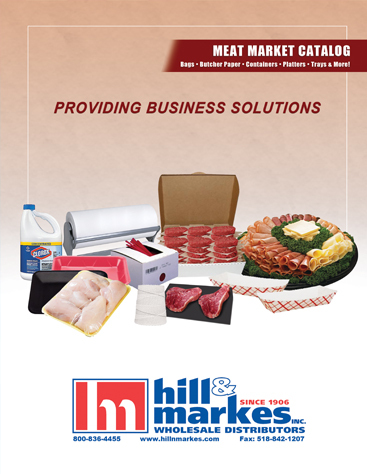 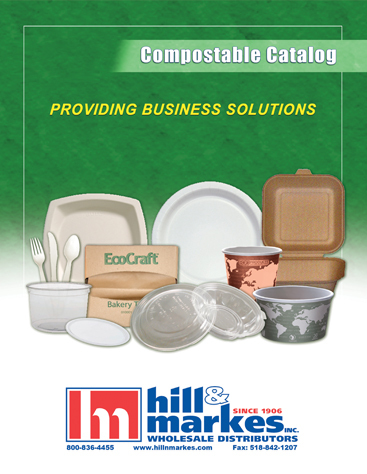 For over 100 years, Hill & Markes has strived to bring the newest innovations and products to its customers and the marketplace. 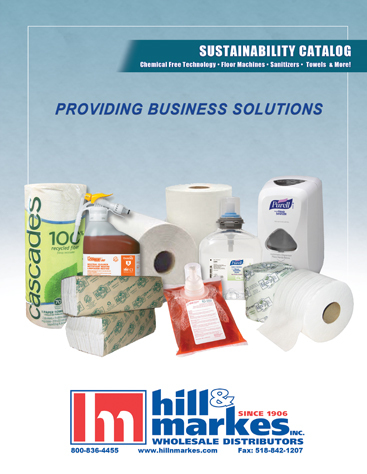 Through our consultative sales approach, our team is well trained in identifying products and solutions that will best fit the needs of any business. 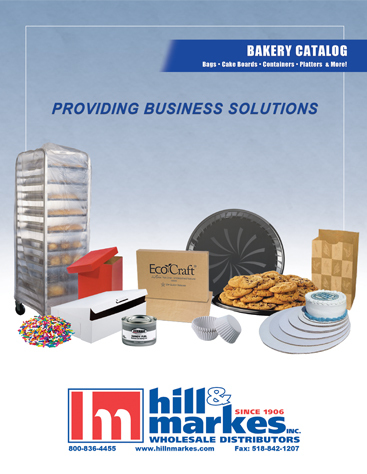 We are dedicated to providing customers with customized value add programs that decrease consumption and cost while providing high quality products and solutions. 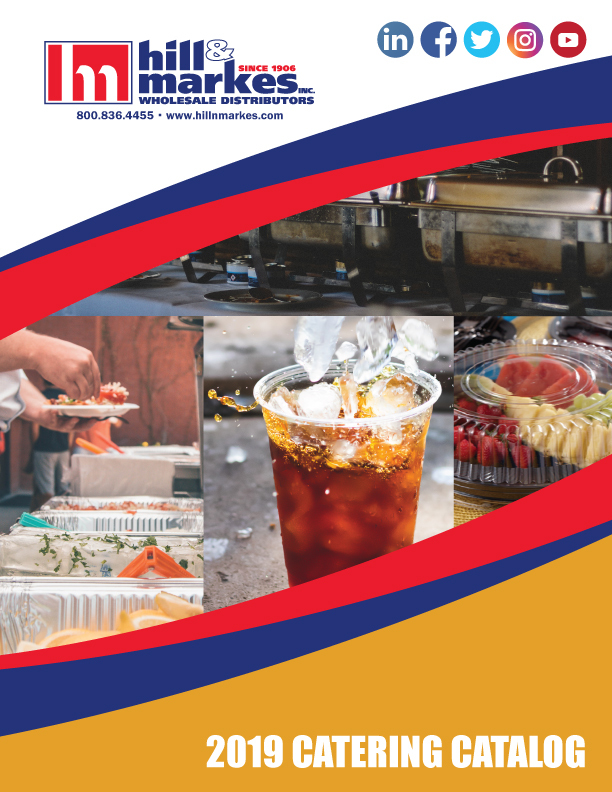 The core segments we service include: education, health care, hospitality, restaurants, facility maintenance, and building service contractors to name a few.